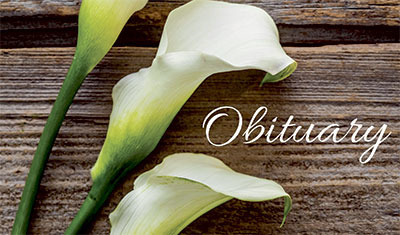 VAN WERT, Ohio — Florence M. (McClain) Saunier, 89, of Van Wert, died at 12:45 p.m. on Saturday, April 6, 2019, at Hearth and Home of Van Wert. She was born Feb. 24, 1930, in Pittsburgh, Pennsylvania, to the late John H. and Nellie (Gretton) McClain. She married Robert H. Saunier, D.D.S. and he preceded her in death on June 22, 2013. In addition to her parents and husband, Florence was preceded in death by a brother, John H. McClain Jr.
A private family service will be held. Burial will take place in Mt. Royal Cemetery, Glenshaw, Pennsylvania, near Pittsburgh. Alspach-Gearhart Funeral Home & Crematory is handling the arrangements. Online condolences may be expressed at: www.alspachgearhart.com.